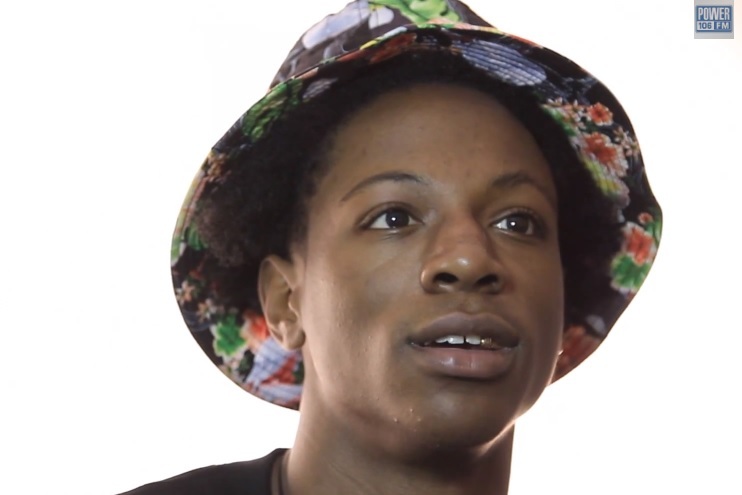 New York’s Joey Bada$$ sits down for a Q&A session on the latest episode of Power 106’s “Now You Know” web series. Speaking candidly with the camera, Joey shares with viewers his top three favorite West Coast artists, favorite producer, favorite breakfast dish, celebrity crush, his first car and so much more. The young wordsmith also gets into what his favorite city is to visit when he’s touring and what it took for him to really get his solo music career off the ground. This entry was posted in Interview, Video and tagged hip hop, Interview, Joey Bada$$, now you know, power 106, Q&A, rap, Summer knights. Bookmark the permalink.